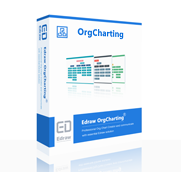 Click the following link to download OrgCharting software. 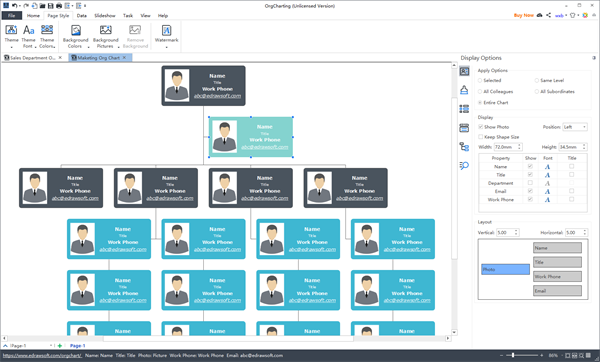 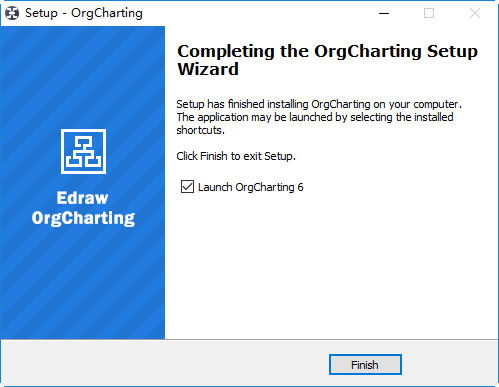 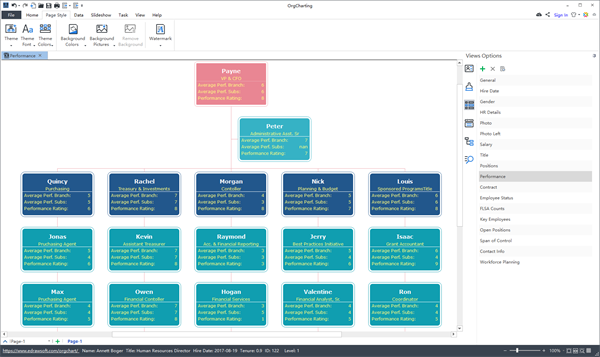 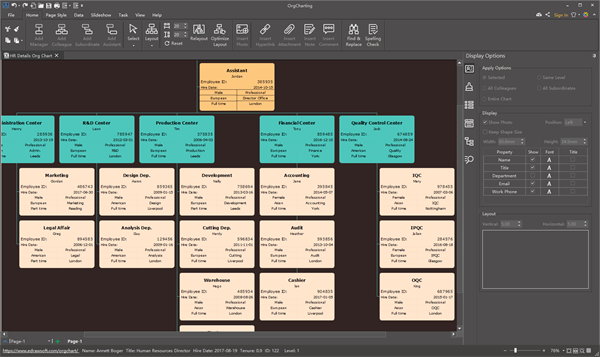 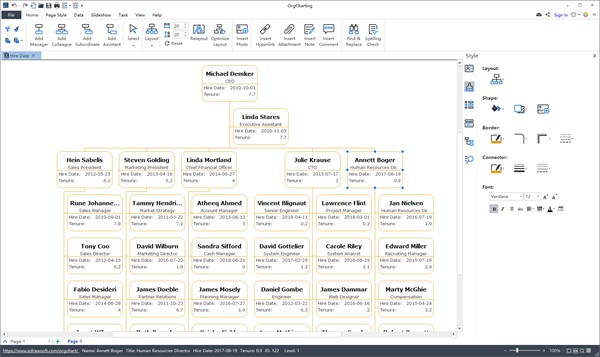 OrgCharting is a professional organizational chart software not only for visualizing company organizational structure, but also for workforce planning and management. 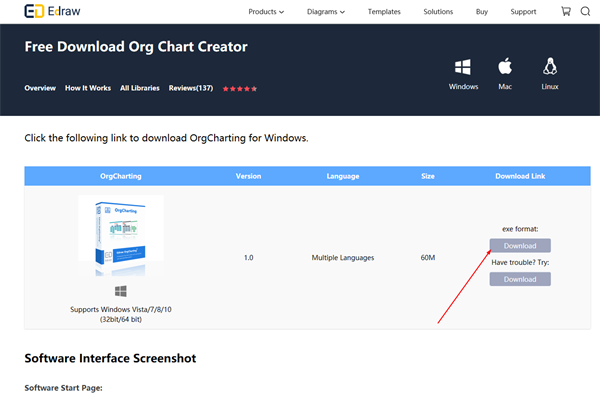 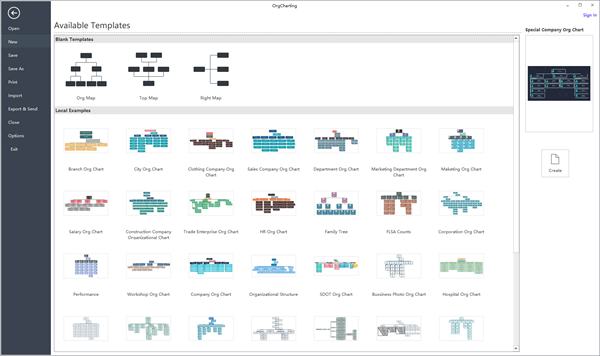 It has an easy interface that allows users to create org charts with simply mouse clicking or data file generation.